Singaporeans are hard working people as evident by the always busy and bustling streets. Many economists consider Singapore a modern miracle because it has earned its success from its most valuable resource—its people. Goal-oriented Singaporeans are the key to the city’s success. They top the list of the most labor-oriented and diligent people in the world. Singapore has a very little population of 3.6 million people. Being diverse, 77 percent are Chinese, 14 percent are Malays, 7 percent are Indians and about 2 percent are from other countries. Although comprised of varying races and cultures, Singaporeans value one another and values their own goals as well. They take pride on seeing other people become successful and do their best to become successful as well. Although a small country, Singapore is one of the most secure and beautiful travel destinations in the world. This is the meeting point of a myriad of Asian and European cultures, which results in a diverse population and unique cuisine that have developed over time from the many foreigners who visit this country. Singapore is known to be the cleanest city in the world and, indeed, is home to the cleanest roads and streets. 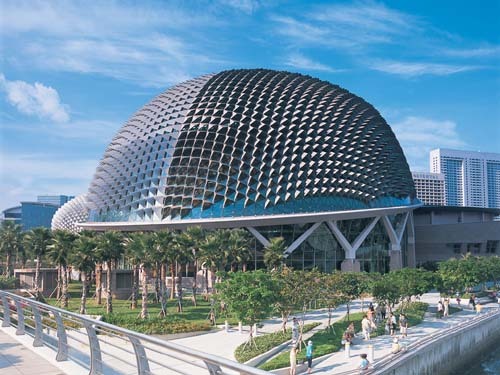 Strict rules and regulations are imposed regarding maintaining the cleanliness of the country and since inhabitants are generally very obedient to the law, Singapore has consistently topped the list as one of the world’s cleanest cities. It lines up with other cities in much more developed countries such as the United States and Russia. Singaporeans take pride of their beautiful city. Known as the “Fine City”, Singapore’s government has been very keen in observing cleanliness and orderliness within the city. Street signs are located everywhere, telling people what to do, where to do it and how to do it. Even young Singaporeans are taught in school to pay close attention to rules and obey them. This method of teaching is used until they are of age. 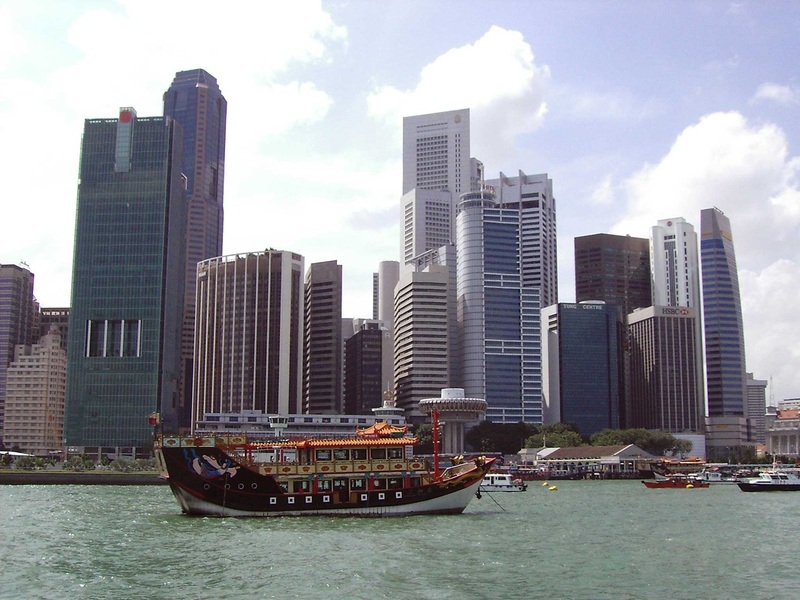 Singapore has a total land area of 648 square kilometers. More than half of this land is used for residential purposes, 1.7 percent for agriculture and the rest for other infrastructures and establishments. In early times, the topography of Singapore was composed of hills and valleys on many parts of the city. This, however, has changed dramatically. Today, Singapore is composed of tall structures and buildings that give light and beauty to the city, especially at night. People in Singapore are generally accustomed to living inside apartments, condominiums and bungalows, which fits their exceedingly small country. Even prior to modern times, the folklore of Singapore has been influenced by the early Malays and by a multitude of European empires. The island of Singapore originally got its name from a Sumatran prince who visited in the 14th century. 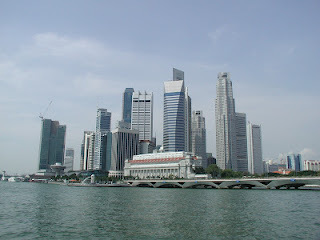 From its original name, Temasek, it was then changed to Singapur, which means lion city and resulted in the establishment of the current city’s lion name and the lion symbol. 1. Reserves and Parks— Singapore is a city of tropical plants and beautiful gardens, parks, and reserves. The city comprises lush and maintained landscaping, adding up to the cleanliness and beauty of the city. 2. Bukit Timah Nature Reserve— this is a naturally beautiful reservation which once served as a home for tigers. This 164 hectare land now houses wild monkeys and other animals. 3. Japanese and Chinese Gardens— these gardens are located side by side of each other. The Japanese garden has beautiful stone lanterns using classical Japanese designs and Zen inspired gardens. The Chinese gardens, on the other hand, has a plethora of pagodas of all different sizes and designs. 4. 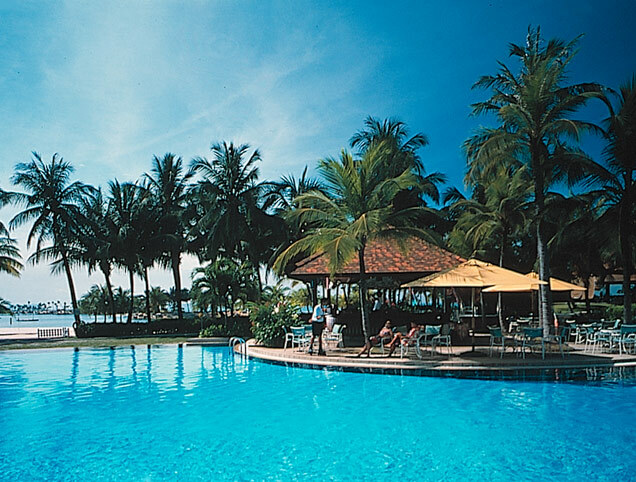 Sentosa Island— this is the biggest park in Singapore and is bigger than all other parks in Singapore combined. This is one of the most visited tourist destinations, especially by first time international tourists. It offers almost every possible amenity, including aquariums, museums, beaches, sporting facilities, food centers, luxury hotels and rides. The fun never stops in Singapore. As one day draws to an end, life begins for many nightlife-lovers. 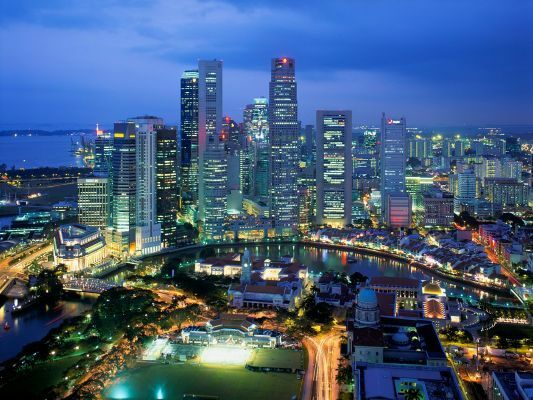 Nightlife in Singapore offers entertainment for party animals, food lovers, drink lovers or those who simply want to witness what night life is like in Singapore. There are restaurants, clubs, pubs and cafes that are open 24 hours a day. Many people are still awake even during the wee hours of the morning. What’s also great is that no matter how late you’re staying up, safety is assured. Singapore is one of the most safe cities in all the world. Just like many Asian countries, the culture of Singapore is a conglomeration of cultures including Malay, Chinese, Indian and European cultures. Although the city is undoubtedly continuing to advance in terms of technology, the ethnic beliefs, cultures and tradition are still evident in the everyday way of life. Singaporeans give much importance to religious beliefs and festivities. Since Singapore is composed of a variety of cultures, special festivities for each respective religion are celebrated all year round. Just like the culture, Singaporean cuisine is unique. Most dishes are loved by foreigners and locals alike. One of the distinguishing characteristics of Singapore is its distinctive cuisines. From the traditional noodle soup to the very famous American hamburgers, Singapore has them all. In fact, some believe that they have the most delicious multicultural dishes. The dishes that Singapore has to offer are in itself a treat for many. Tourists may find traditional food including Halal foods or the Tamil foods. Some Indian cuisines can also be found in some Singaporean cuisines such as Tandoori, Appam and Dosai. There are also a mixture of Chinese cuisines such as noodles and Yusheng. Malay cuisines also include Satay, Goreng, Laksa and Pisang. Singaporean cuisines are exotic, delicious and flavorful. Singaporeans take great pride in the kind of food that they serve.